Cropton is a village situated 3 miles from Middleton and 6 miles from Kirbymoorside in North Yorkshire. Ref. 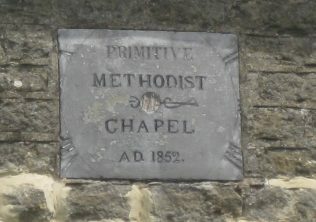 QSB 1852 3/12: Midsummer Quarter Sessions, year 1852: To include a certificate for the registration of Primitive Methodists Chapels in Cropton and Thornton. 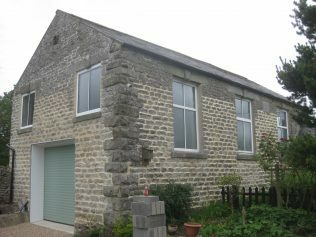 There were 2 Wesleyan Chapels built in Cropton, North Yorkshire, also the Zion Primitive Methodist Chapel and it is the latter that is still used today, but I am not sure whether it is for worship or another purpose. Thornton is a popular first word for two or more place-names. However, there is a Thornton near Cropton, i.e., Thornton le Dale? The Methodist Church Statistical Return dated 1 July 1940, published in 1941 has the following information. Cropton (Zion) was in the Pickering (West) Circuit with other ex-primitive Chapels. It is identified as a stone structure seating 80. 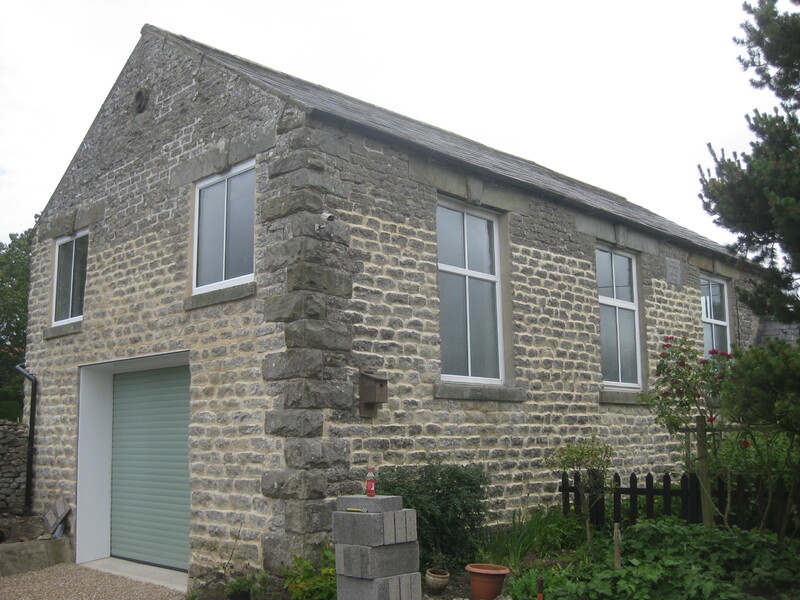 At Thornton le Dale (Pickering Road) there is a brick built ex-Primitive Chapel seating 241 with a school hall and four other rooms. The 1964 Statistical Returns show in the Pickering Circuit that there was still two Methodist chapels in Cropton and two in Thornton le Dale. By the time of the 1973 Statistical Return Cropton (Zion) is still open and seats 56. This return records the chapel opened in 1867. 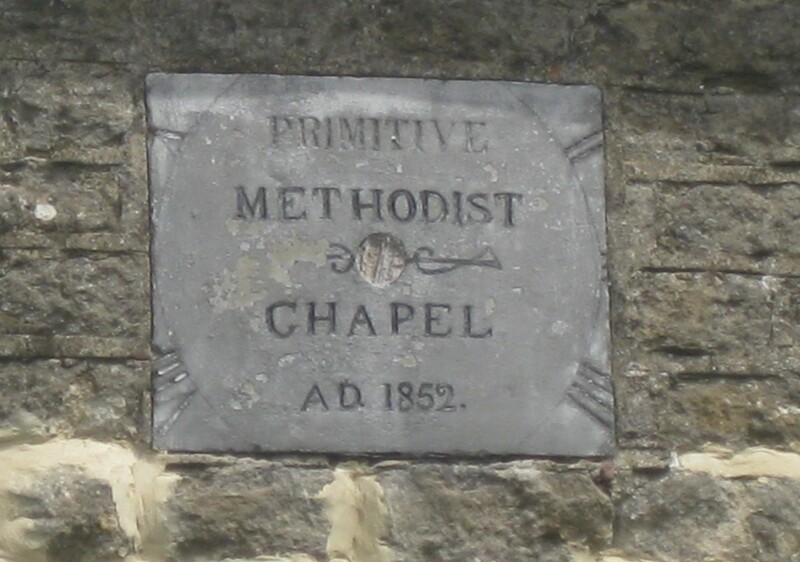 By that time the ex-Primitive chapel in Thornton le Dale had been closed. 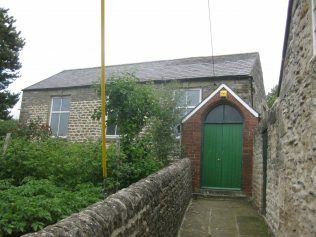 In June 2018 when the photos were taken, the Chapel had been closed for about two years and was purchased by the neighbour next door. The building has been converted into a garage.